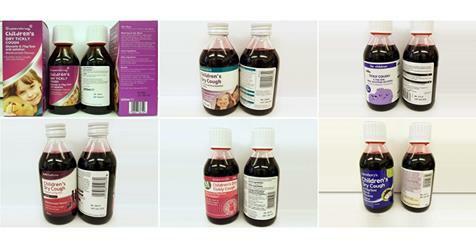 The government agency MHRA has issued an VERY urgent recall on several different brands of children’s cough syrup. 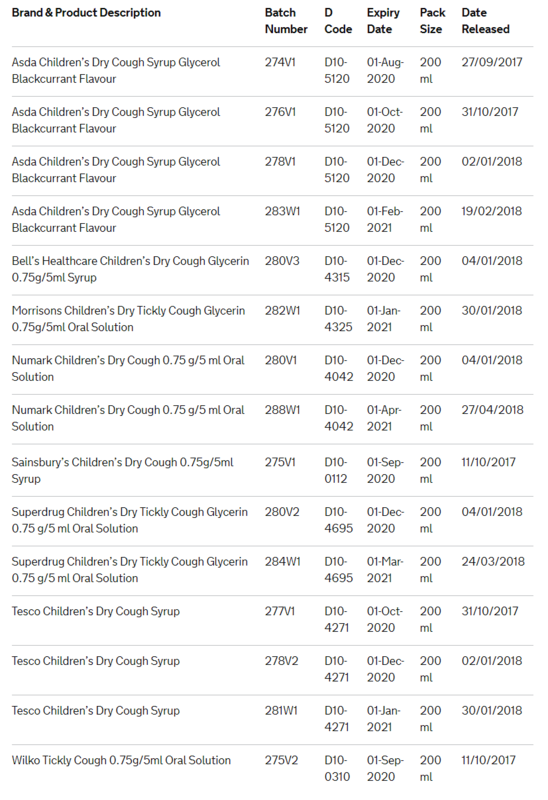 Own brand manufactured cough syrup includes the stores Asda, Tesco, Morrisons, Superdrug, Poundstretcher and Sainsbury’s. To search a full list of products affected click on the link below. If you have one of these products you are highly advised not to use it, and return it to the relevant store for a refund. The mould is not always visible, so return any of the affected cough syrup bottles, even if it looks okay to use. If your child has recently taken one of these cough syrups, and have become unwell. Please speak to your GP, pharmacist or other healthcare professional.